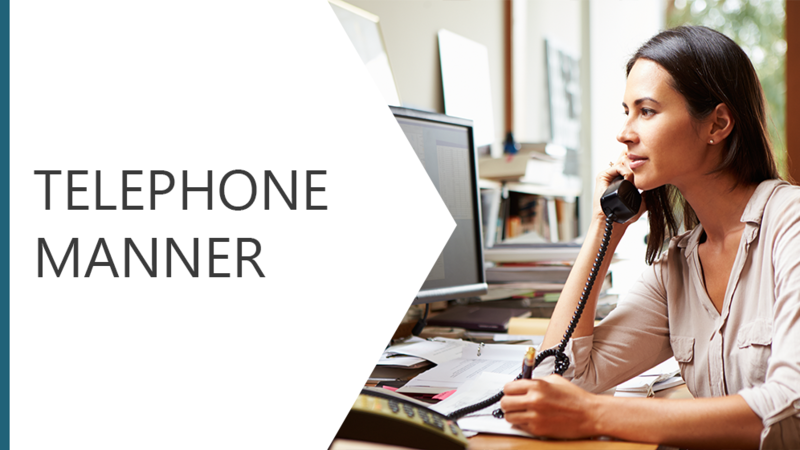 This module explores using the telephone in the workplace and how to answer and make calls professionally. You wont always have the knowledge or information to be able to help a caller with their enquiry and so this module gives advice on how to deal with such instances, from transferring calls and taking messages to putting the customer on hold. You only get one chance to make a first impression, this module will help you to make it a good one.